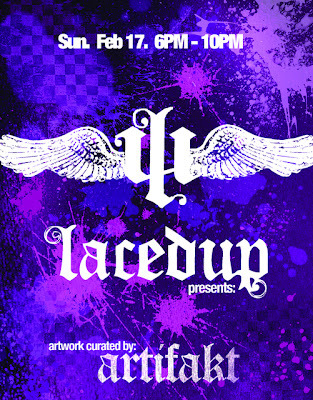 Be sure to email the fine folks of Laced Up to RSVP for an evening of food and liquor featuring art from a handful of artists on Sunday, February 17th, 2008. 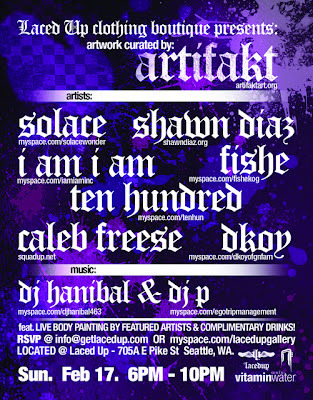 Curated by Artifakt and showcasing works from Solace, Shawn Diaz, Fishe, Ten Hundred, Caleb Freese and Dkoy. 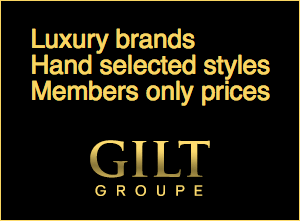 Music orchestrated by DJ Hanibal and DJ P. Click on the flyer above to read the details.